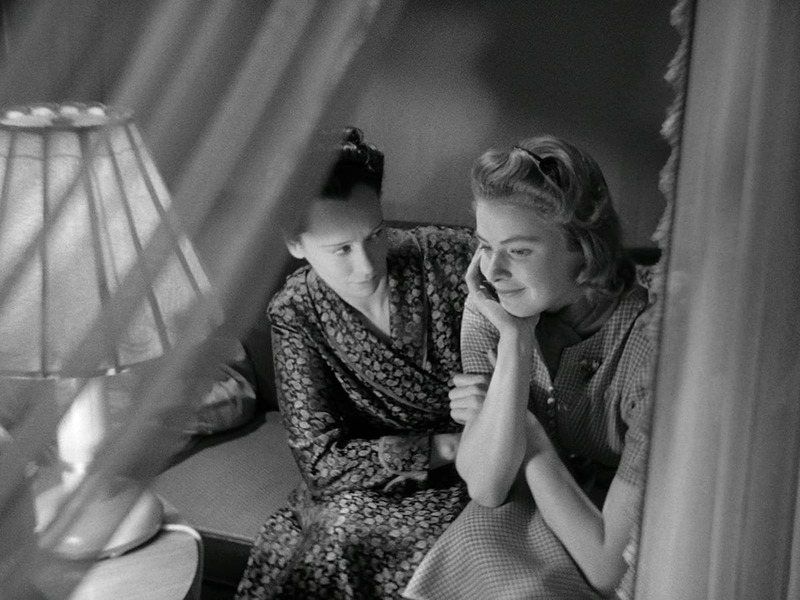 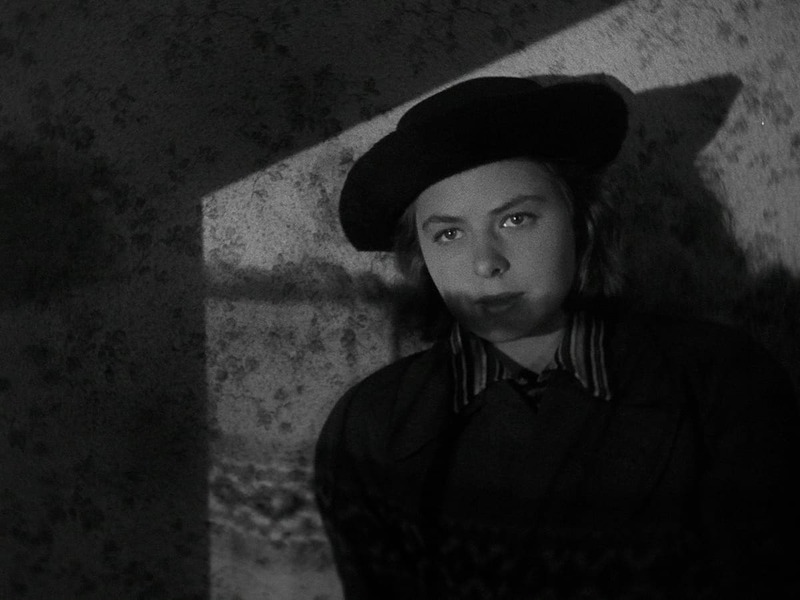 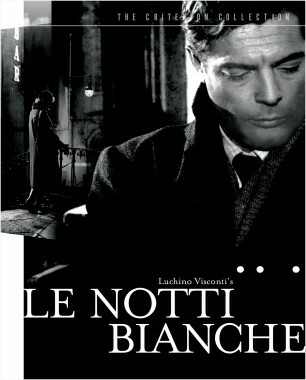 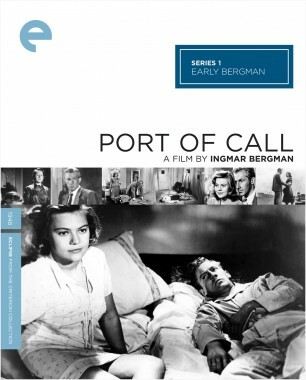 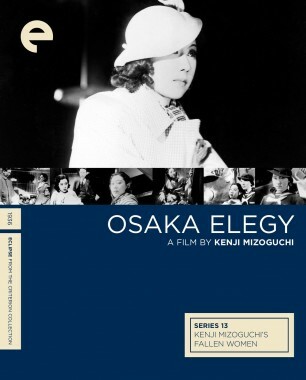 This noirish romance stars Ingrid Bergman as a shy young woman who is shot by her lover. 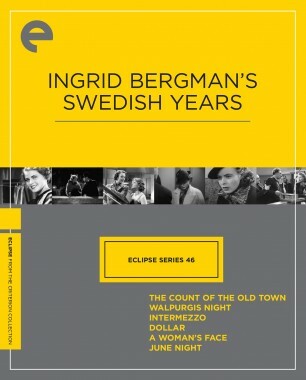 Following his trial, she begins a new life in Stockholm under an assumed identity, working at a pharmacy and making new friends at the rooming house where she takes up residence. 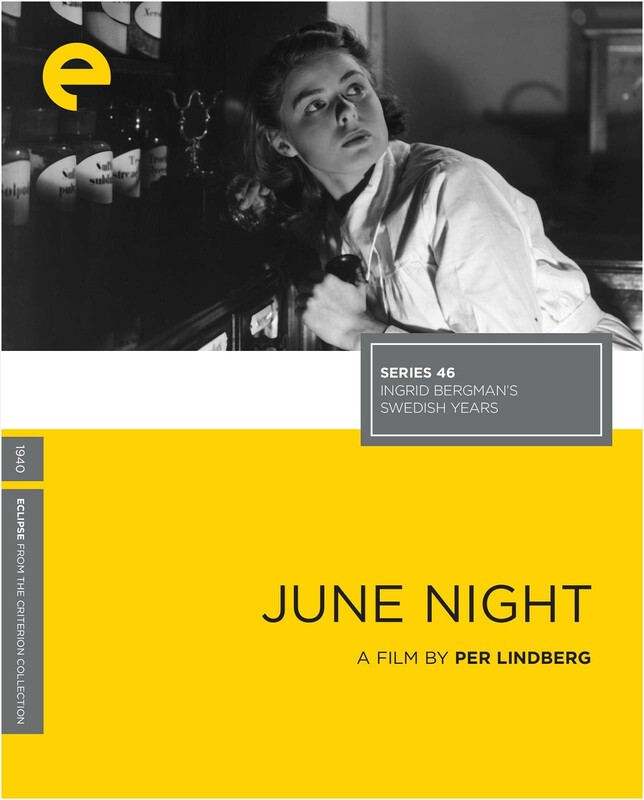 Both a grim exposé of sexual politics and a sensual romance, June Night features a remarkably intense performance from Bergman as a woman weighed down by a secret—symbolized by a scar near her heart—who learns to fall in love again. 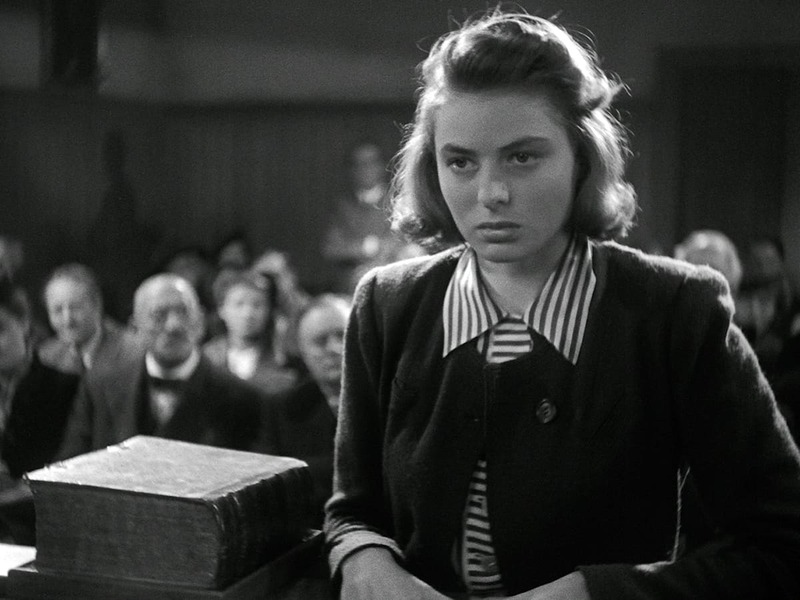 Ingrid Bergman’s work in her native Sweden was an early showcase for her dazzlingly precocious talent and emotional depth.